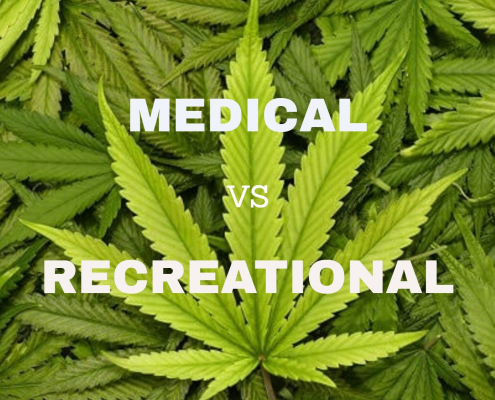 How do I get recreational marijuana? As of today , there are only few shops were licensed to sell recreational marijuana. Medical places are still open so you can get mmj with a doctor’s recommendation.